For students and teachers interested in the World Schools Debate Championship format. Listen to a discussion about World Schools Debate with USA Debate coaches Aaron Timmons, Cindi Timmons and Alfred Snider along with team veterans Milan Amritraj and Nikolas Angelopoulos. USA Debate is the group that the National Speech and Debate Association has formed to represent the USA in international competitions at home and abroad. Following that, Leela Koenig of the English Speaking Union in London will bring us some background about the ESU and their role on promoting debating in England. 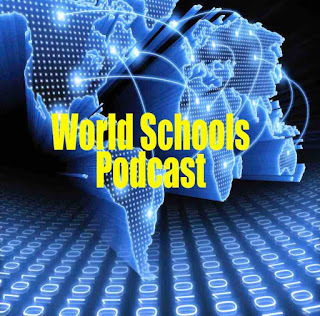 World Schools Podcast is a production of the USA’s National Speech and Debate Association and the World Debate Institute at the University of Vermont. 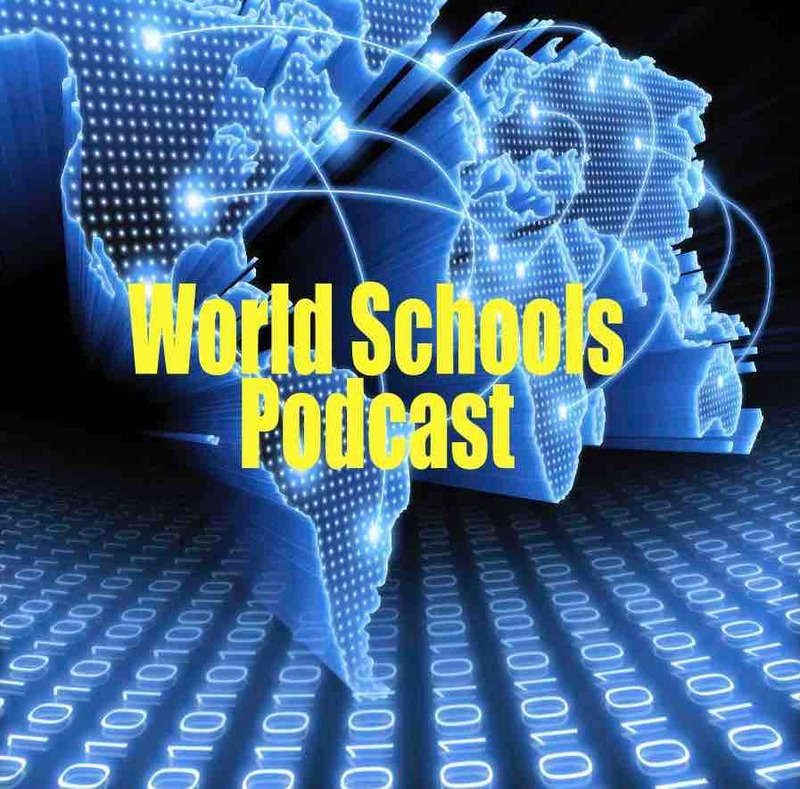 The World Schools Podcast is for students and teachers who are interested in the World Schools debating format, the most international debate formal on the planet. It is accessible, challenging, educational and fun. Join us as we explore how to debate in this format as well as news about competitions and conversations with those involved. Find out about the National Speech and Debate Association at their website https://www.speechanddebate.org/ . Find out about the World Debate Institute at http://debate.uvm.edu .